Principal auditor Catherine Price was named a finalist numerous times in the Women In Financial Services Awards for Superannuation Executive of the Year, Female Business Development Manager of the Year and Employer of the Year to name a few. Catherine has previously held positions with Deloitte, a variety of Chartered and CPA Accounting firms across Sydney, the ASX and St George Bank. 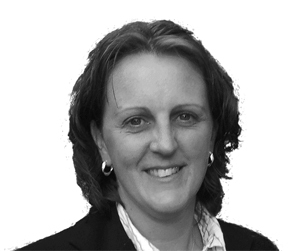 Catherine is an ASIC Registered SMSF Auditor. Contact us on (02) 9522 0981 or at audit@tabs.net.au for a no obligation discussion about your audit requirements.